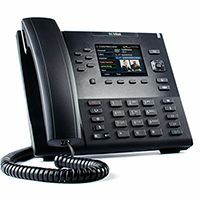 The Mitel 6800 series is a family of powerful and modern SIP phones offering advanced interoperability with major IP telephony platforms. All phones in the 6800 series have a sleek and modern industrial design, remarkable HD wideband audio, an enhanced speakerphone, and superior audio processing to achieve richer and clearer hands-free conversations. 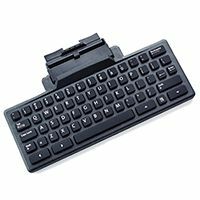 Additionally, all models feature a highly compact desktop footprint and cutting-edge eco-friendly features, and support an extensive array of accessories, including a wall mount kit, expansion modules, and detachable keyboards. 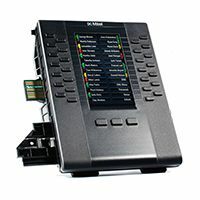 Mitel offers two expansion modules, enabling the Mitel 6800 series SIP phones to become robust productivity-enhancing desktop communication tools. Powered directly from the phone, up to three modules can be daisy-chained together to provide additional programmable keys supporting advanced features such as SCA, BLF and speed dial. 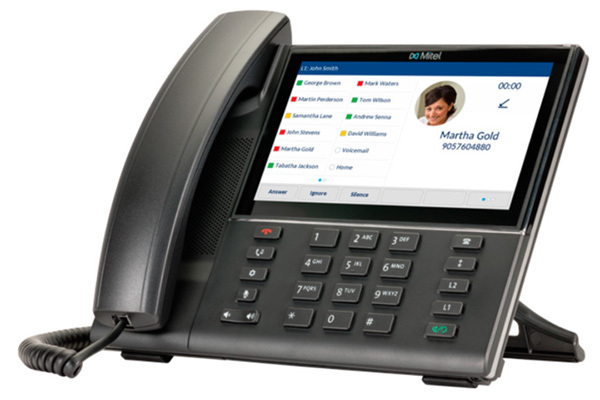 All Mitel 6800 series SIP phones feature Mitel Hi-Q audio technology to deliver enhanced performance and voice clarity. 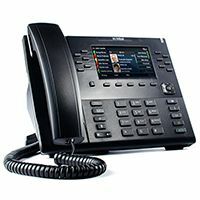 Integrating HD wideband audio codecs, advanced audio processing, and hardware components that support a trud wideband frequency range, the 6869 offers a superior voice experience on each audio path - handset, speakerphone or headset port - making conversations crystal clear and more life-like. 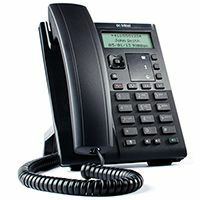 Most phones in the Mitel 6800 series of SIP Phones feature USB headset support and feature an innovative headset support that uniquely provides dual support for DHSG/EHS and modular 4-pin headset connections. 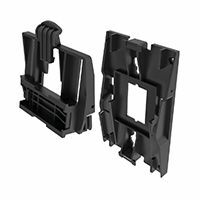 Users with wireless headsets that support DHSG*/EHS can now connect directly to most 6800 series models using standard third-party cables. 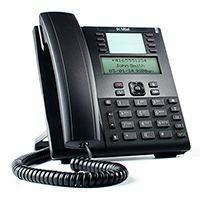 All Mitel 6800 series SIP phones have been designed with the environment in mind. 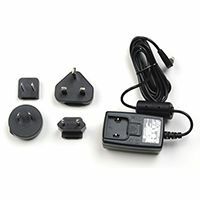 The Mitel 6869 supports an optional Efficiency Level "V" compliant power adapter if required. 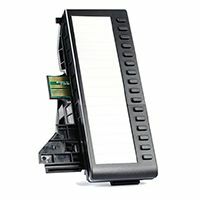 With smaller packaging that includes 100% recycled and biodegradable material, the Mitel 6800 series is one of the most environmentally friendly family of SIP phones on the market.